Are you ready to become a skilled hunter of beasts? 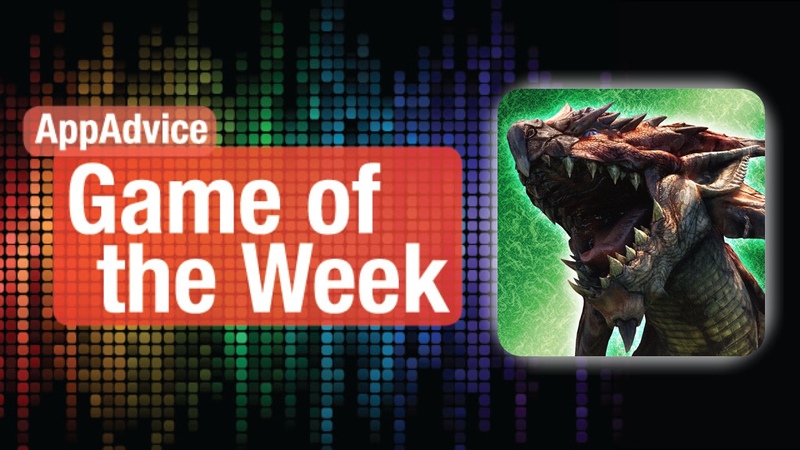 It’s time to hone your hunting skills in our Game of the Week, Monster Hunter Freedom Unite. This is the official iOS port of the original PSP game that came out in 2008. This is a great port of a classic Monster Hunter game for both veterans and newbies alike. Even if you’ve played the original, you may want to revisit the world of MHFU on iOS, as the graphics have been tweaked and optimized for Retina screens. Everything is much smoother, crisper, and even more detailed. This is also very high quality console graphics right in the palm of your hand. The game also has quite a captivating soundtrack, engaging voices, and realistic sound effects that you may be familiar with if you’ve played MH games before. The world of MH is vast, and there’s plenty to do. Players will start out learning the basics, but soon take on challenging hunting quests to slay giant monsters that pack quite a punch. There are a lot of different weapon specialties to choose from, as well as armor sets. Carving and collecting resources from the slain beasts will allow the player to craft new, even better weapons and armor — everything is earned in this game. The biggest concern with MHFU were the controls, but CAPCOM have done pretty well with them. The touch screen controls are fairly intuitive to use, though it will take some time to get used to. You’ll have all the buttons necessary for movement, changing the camera angle, attacking, dodging, crouching, and using items. Of course, if you have a MFi controller, there is full support for those as well, making it an even better experience. 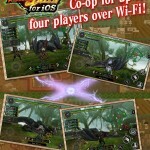 We’ve been enjoying Monster Hunter Freedom Unite on our iPhones and iPads as of late, and if you are looking for a lengthy and rewarding action RPG experience, you need this game. You can get Monster Hunter Freedom Unite on the App Store as a universal download for $14.99. 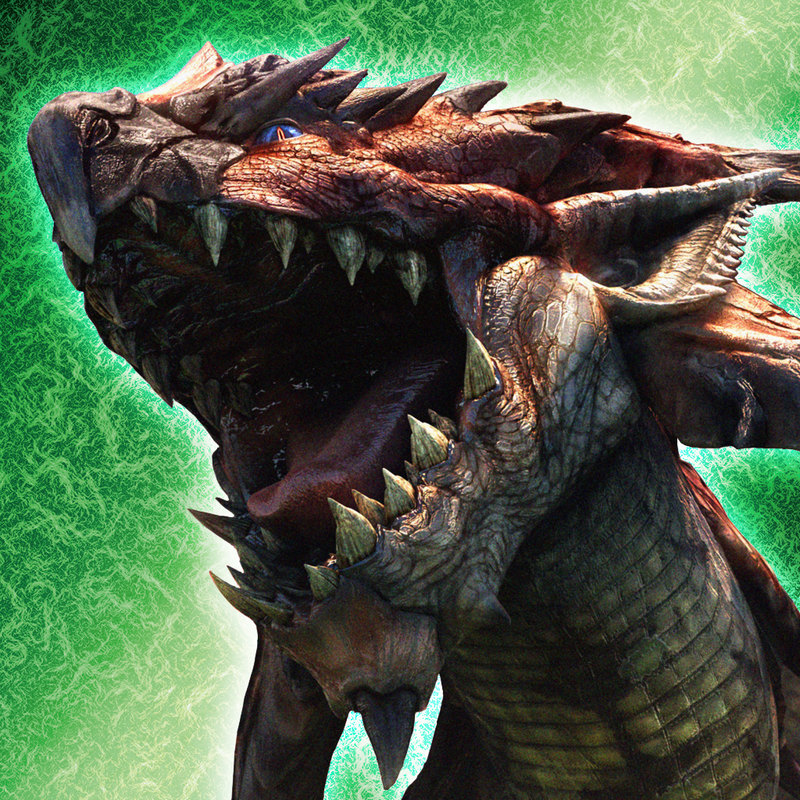 For a more in-depth look at Monster Hunter Freedom Unite, don’t miss my full review. 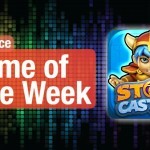 Love multiplayer word games, but don’t like waiting around forever for a game to finish? Then you need to check out our Honorable Mention, Haste. This slick word game features colorful visuals and a flat design that is aesthetically pleasing. It fits in quite nicely with iOS 7. There are also some quirky sounds to go along with it, making it quite an experience. In order to play, you can be a guest or log in with your Facebook account. You can then choose to be paired up against a live opponent, or even send challenges to Facebook friends. For challenges, they can be played in advance, and the challenger will play as if you are against them in real-time, or it can be a live match. The gameplay is simple — spell out as many words as you can in each round, which only lasts 90 seconds. To spell words, just connect adjacent letter tiles together. Each tile will have a specified point value, and there are even double and triple letter or word tiles that can net you extra points. Each word you spell can only be used once, so there are no repeats, and the player with the most points by the end wins. We’ve really enjoyed playing Haste over the last week, as it’s a refreshing fast-paced breath of fresh air in word games. Finally, a game will no longer take weeks to complete. 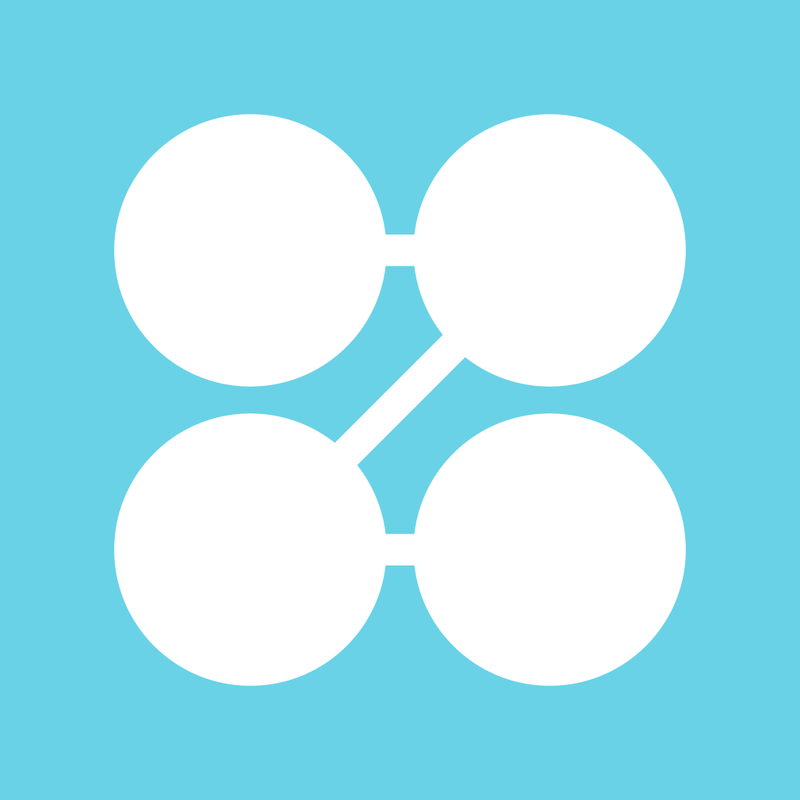 If you’re a word game fan who wants something quicker, then make sure to check out Haste. You can get it for free on the App Store for the iPhone. For more information on Haste, check out my original review.